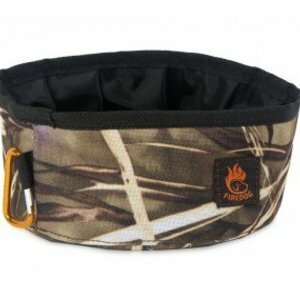 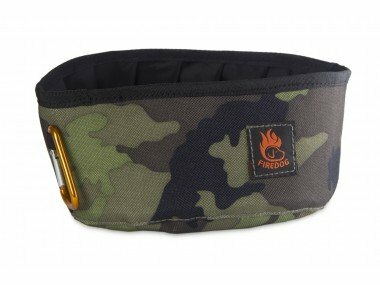 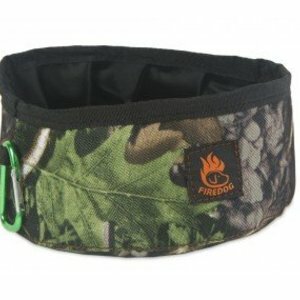 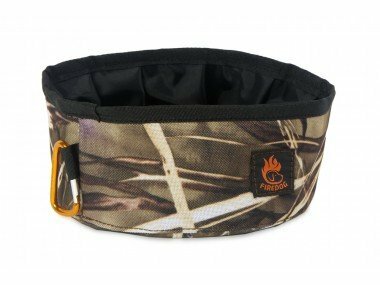 The practical FIREDOG Click & Go Travel bowl with a volume of 1 liter is suitable for water or dry food. Thanks to the easy-to-use carabiner you can clip it to your belt, backpack or anywhere in the car, so that you have it always right on the hand. 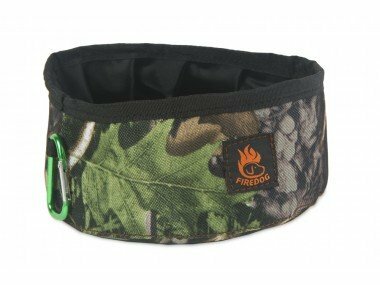 The Travel bowl is very lightweight and foldable, so you can have it everywhere, no matter whether it's camping, hiking, walking, hunting or dog show. 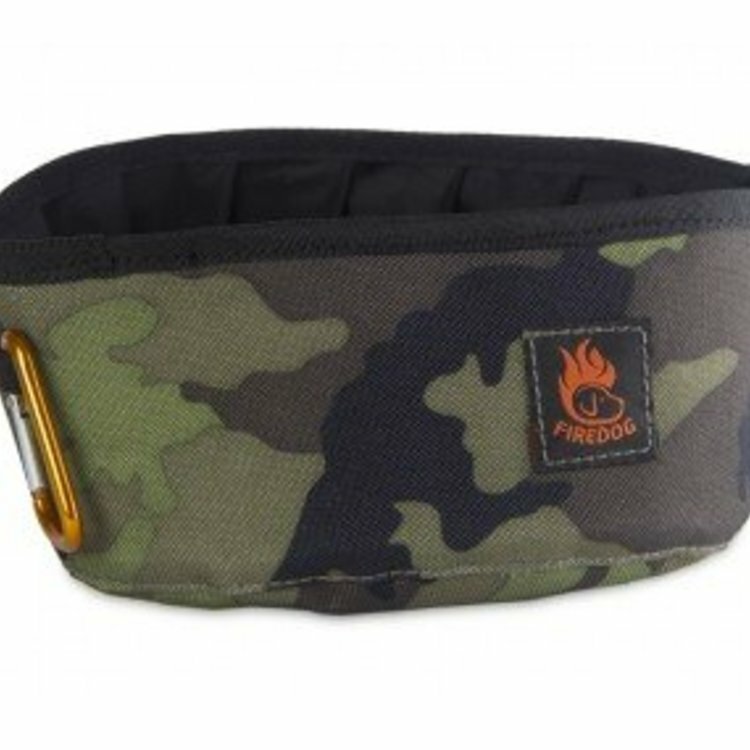 The color of the carabiner may be different from the picture.